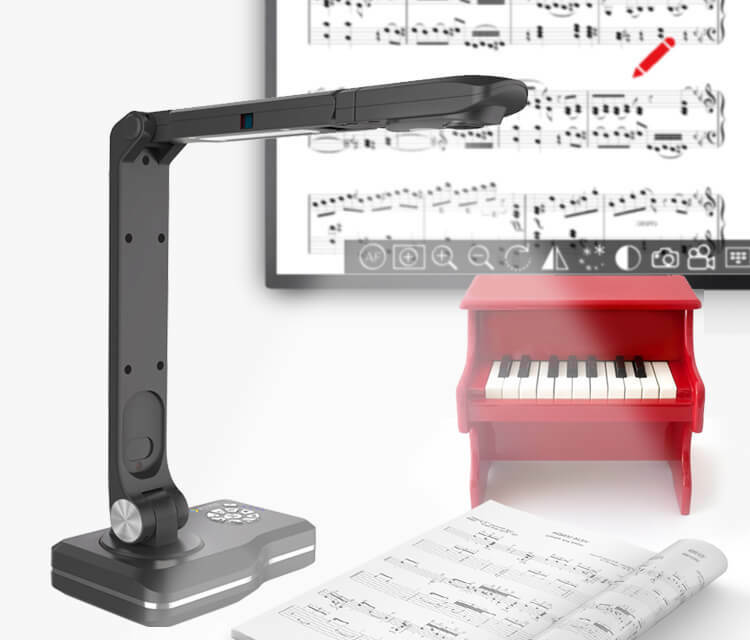 JOYUSING is a professional leader Book Scanner, Document Camera, Visual Presenter manufacturer with high quality and reasonable price. Welcome to contact us. Our Products regions in the worldwide,applying to finance and banking,insurance, communication,education,public institution,enterprise and other fields.Our enterprise vision is to become mutually respectful partner with global clients. To achieve this purpose, Joyusing will always stay focused, studious and open minded. 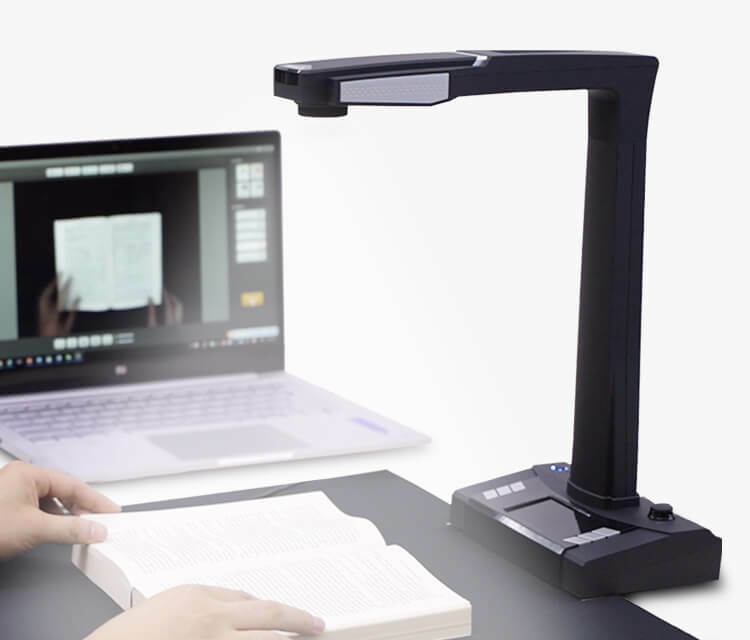 Intelligent fast book scanner has a scanning speed of 80 pages per minute. 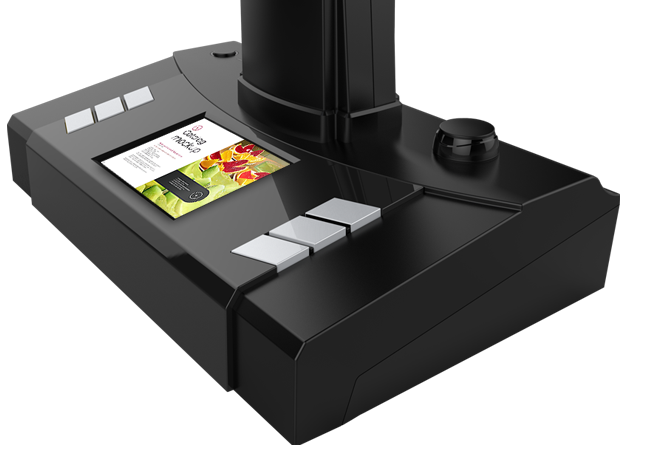 You can scan through hand button, foot pedal, physical scan button or even software button. 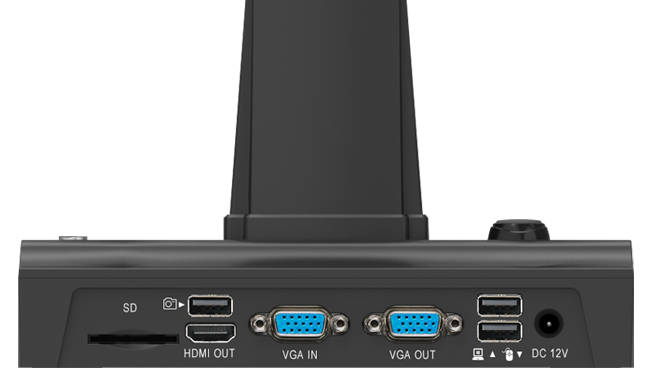 V500 PC-free visual presenter has high definition image in RGB true color. Widely available generic interfaces can easily reach out to various displaying terminals for different applications. 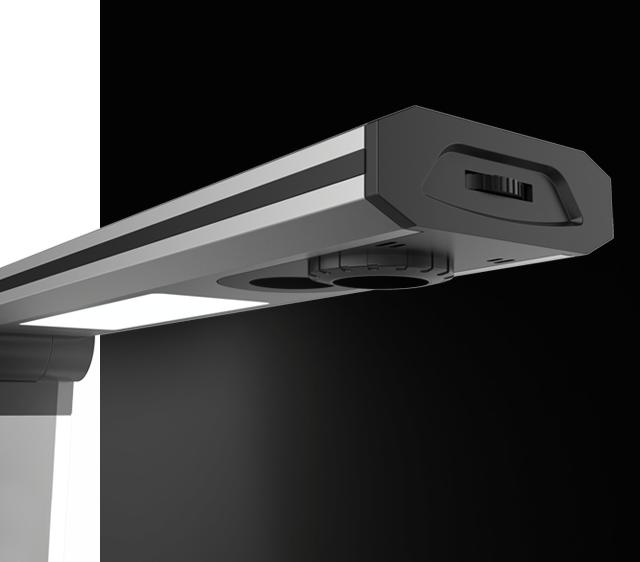 L Series light weight portable A2 camera scanner is perfect for scanning poster or newspaper.Made from aluminum alloy with fixed focus. testing results in more than 10 million vehicles as early as September 2015 to make its cars seem less polluting. All together 13 Volkswagen employees been charged over the scandal, including former CEO Martin Winterkorn. As a smart document scanning device, Joy-BookScan V160 has the feature of advanced algorithm of distortion correction, surface flattening, finger removal, background purification, and auto paging. physical scan button or even software button. 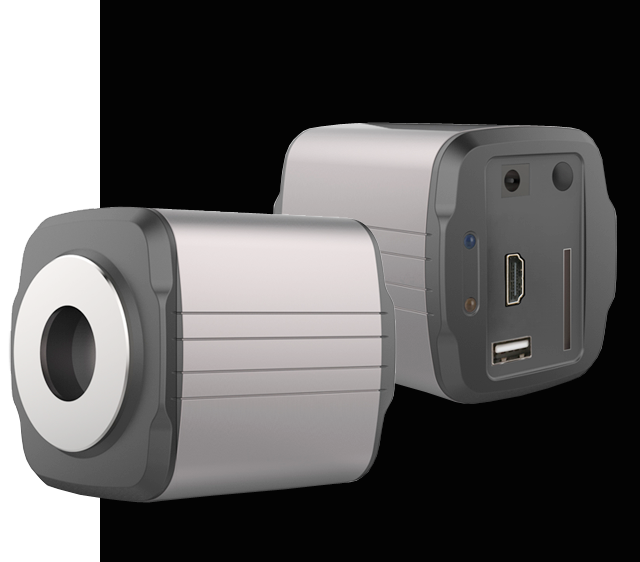 With embedded LINUX system, G2 industrial camera has made a leap of image quality, color reduction and response time. 1080P resolution matches mainstream HD screens in the market. Ultra-high resolution with Standard C Mount is compatible with the majority of the available lenses. 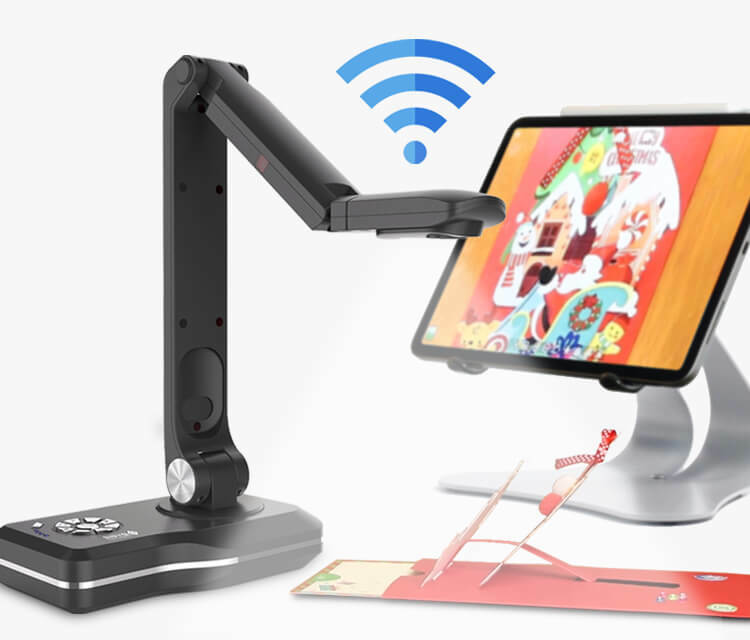 V500W Wireless Document Camera is designed for classroom teaching. Teachers are no longer being stuck behind a podium. 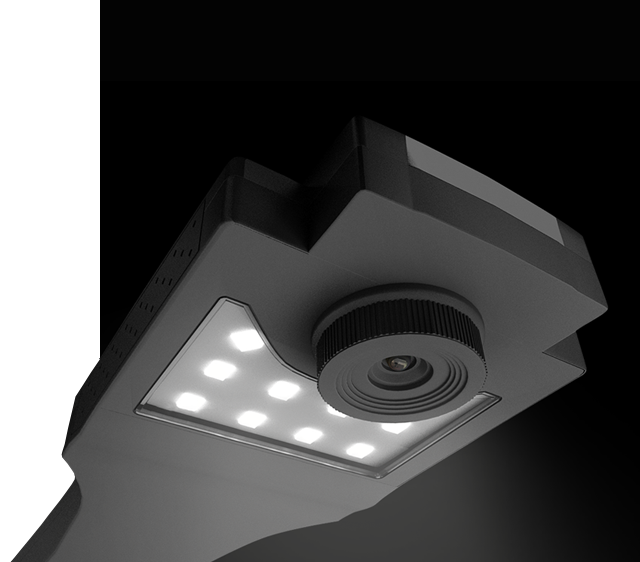 Video recording function is ideal for live presentation, which vividly displays in detail the teaching process and improves classroom interactions. 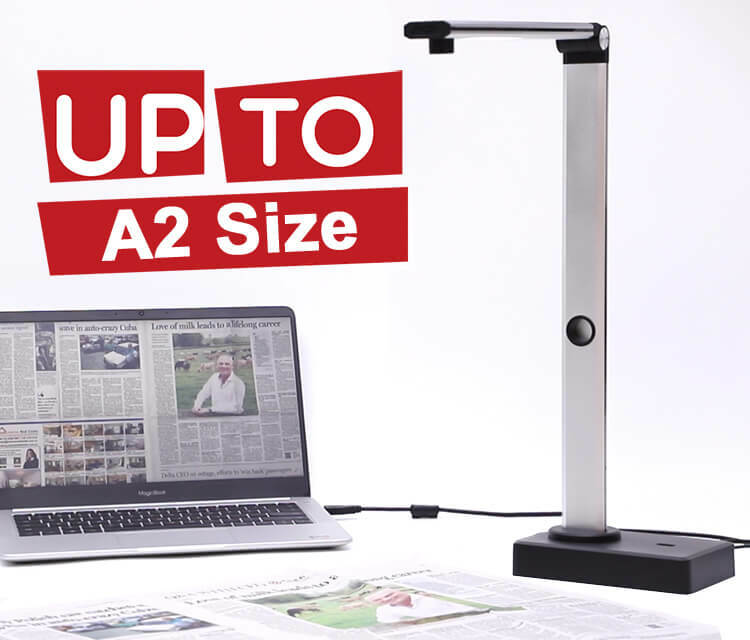 Joyusing L Series light weight portable A2 camera scanner is perfect for scanning poster or newspaper.Connect the camera to a PC via USB. 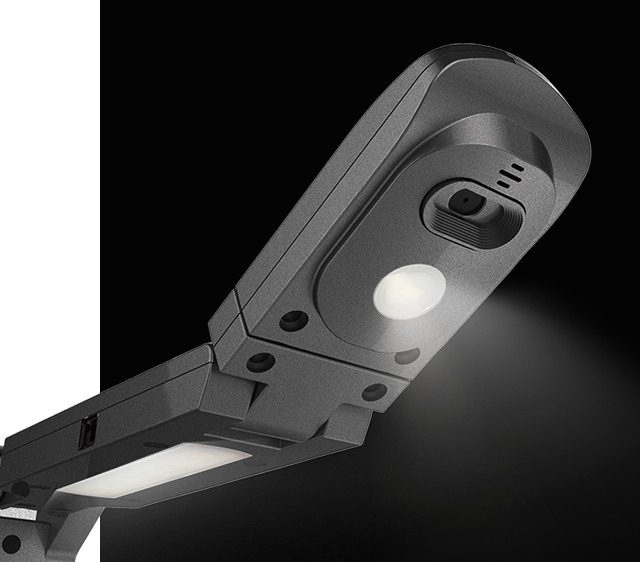 Made from aluminum alloy with fixed focus, it has HD camera with a maximum scanning size of A2. 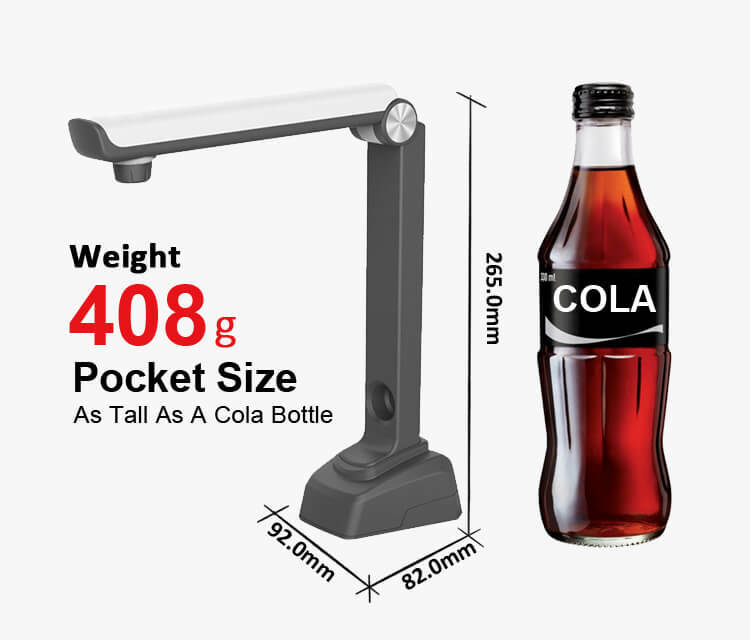 Portable design of simple and industrial style makes it easy to carry and store.